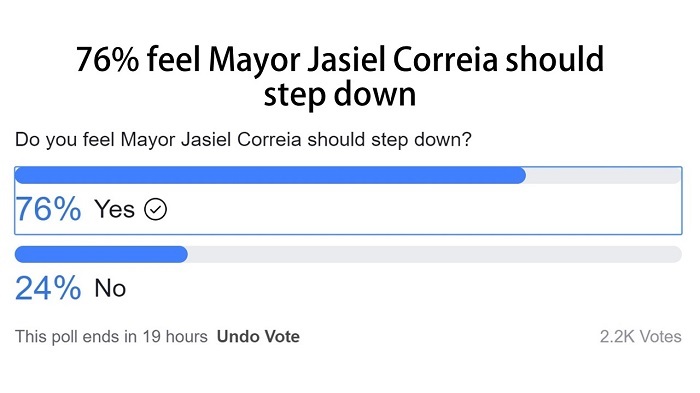 After seven days of voting, a strong majority of people feel that Fall River Mayor Jasiel Correia should step down due to the U.S. Attorney’s Office indicting him on 13 counts of wire and tax fraud. With over 2,200 online votes on Fall River Reporter’s Facebook poll, 76% voted ‘yes’ that the mayor should step down. 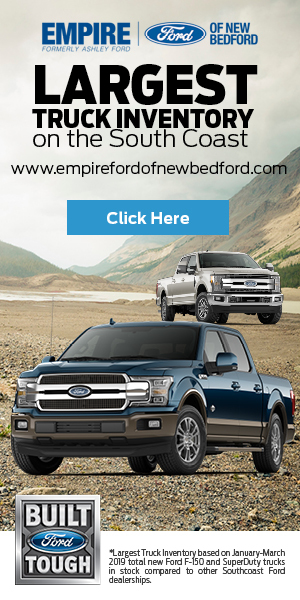 In a presentation to the public a few days after his arrest, Mayor Correia defended himself against some of the charges he is facing and let supporters know that he is not stepping down.